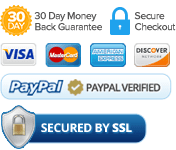 ApproveMe’s WP e-Signature “Save as PDF” Add-On gives you and your signers an easy way to download your signed (or draft) documents as a PDF directly from the document page. Choose from many advanced display options and easily give users the ability to “Save” documents as “PDF’s”. 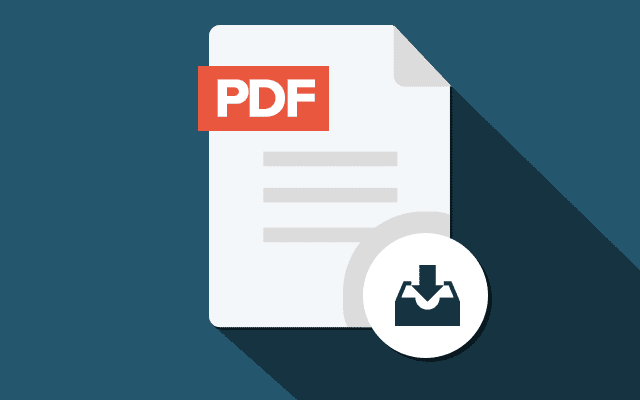 Automatically give the option to download a document as PDF. 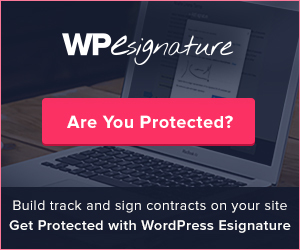 As a WordPress and ApproveMe’s WP esignature admin you can easily download signed documents as PDF’s by hovering over your documents in the “My Documents” “Signed Documents” section and selecting “Save as PDF”. 2. Hide Save as PDF button always, no matter what. 3. Display Save as PDF button always, no matter what. MAJOR FIX: Fixed merge conflict from Github which prevented this add-on from working properly. ADDED: Audit Trail 2.0 with Party ID, Digital Fingerprint checksum and barcode, QR Code (that links back to the document source), gravatar for profile, and updated styling/layout. ADDED: new signature method has been added. ADDED: Esign asset directory has been added. folder write permission has been added. Fixed bug that was overlapping document content with audit ID# and WP E-Signature footer. Fixed lots and lots of bugs from the initial 1.0.3 beta release.